Forrester began his professional development with the youth teams of Watford and Aston Villa. He has also played for Kilmarnock, Brentford, Doncaster Rovers, AFC Wimbledon and Rangers FC. 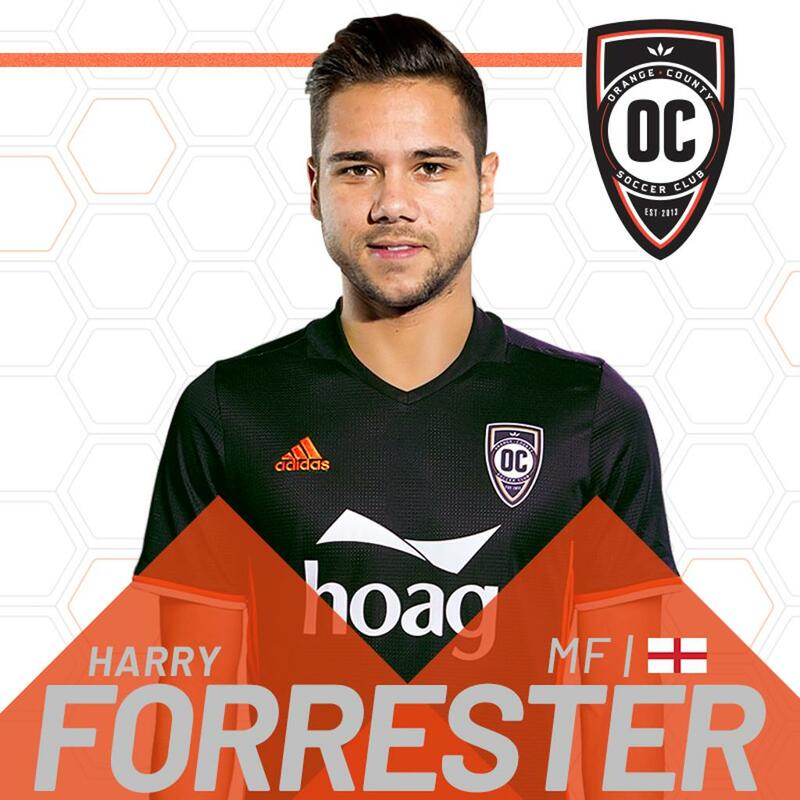 IRVINE, Calif. – Orange County SC has agreed to terms with Englishman Harry Forrester, pending league, federation and P1 approval. Terms of the deal were not disclosed. "I'm very excited to bring a player of Harry's caliber on board and continue to strengthen our team from a year ago,” said OCSC Head Coach, Braeden Cloutier. “One of our first priorities this offseason was to find a dynamic winger with the ability to create off the dribble. Harry has that quality and proved it at a very high level for Rangers, one of the biggest clubs in the Scottish Premier League." 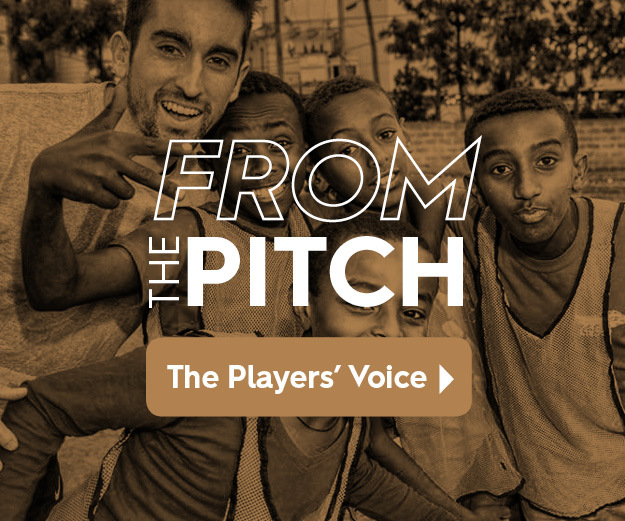 Forrester, a forward from Milton Keyenes, England, will join OCSC for the 2019 season. He most recently played for Machine Sazi in the Persian Gulf Pro League and before that he was a fan favorite for the most successful team in Scotland, Rangers FC. “I can't wait to get started, after speaking to Oliver, Braeden, Peter, and Richard, I can see the plans for the club moving forward and I'm excited to be a part of that,” said Harry Forrester. “The club and league is only going one way and I want to be a part of that journey." Harry Forrester is an English professional footballer. He made his Scottish Premier League debut at age 19 with Kilmarnock on loan from Aston Villa, and returned to the Scottish Premiership in 2015 with the Rangers FC. Forrester played the past season in the Persian Gulf Pro League and before that he was with the Rangers FC, where he made a total of 44 appearances with 8 goals.